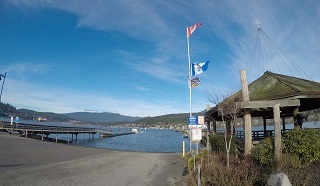 Port Moody is the smallest of the Tri-Cities, bordered by Coquitlam on the east and south, and Burnaby on the west. It’s a beautiful place to live. 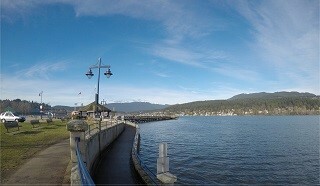 Port Moody is known as the City of the Arts. 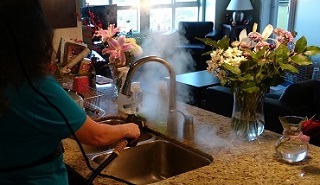 Save on clean co. provide a house cleaning services for Port Moody residents. We are a locally owned and operated professional cleaning company that has been providing excellent customer service to the residents of Port Moody for almost 10 years. No surprises on your final invoice. Instant quote and same day booking confirmation within an hour.